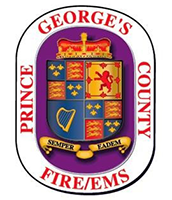 Did you know over 1,000 dedicated volunteers are on the front lines of the fire and EMS service in Prince George’s County? We are neighbors helping neighbors — and you can join us. Start your search for opportunities near you. Join our family — volunteer. Our 37 member departments have immediate openings for Firefighter/EMTs, EMTs, Paramedics and Administrative, Support & Auxiliary volunteers — no training or experience is needed. Enter your location and/or interest to get started browsing volunteer opportunities & connect with our recruitment team. You may not get paid in the traditional way, but the true benefits are countless. Be a firefighter, an EMT or help in an admin/support capacity — all with schedules to fit your life. 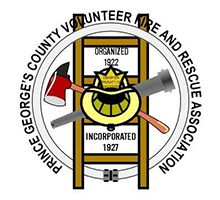 Search for your closest volunteer opportunities here or complete our contact form here and our county recruiter will be in touch, typically within 3-4 business days.